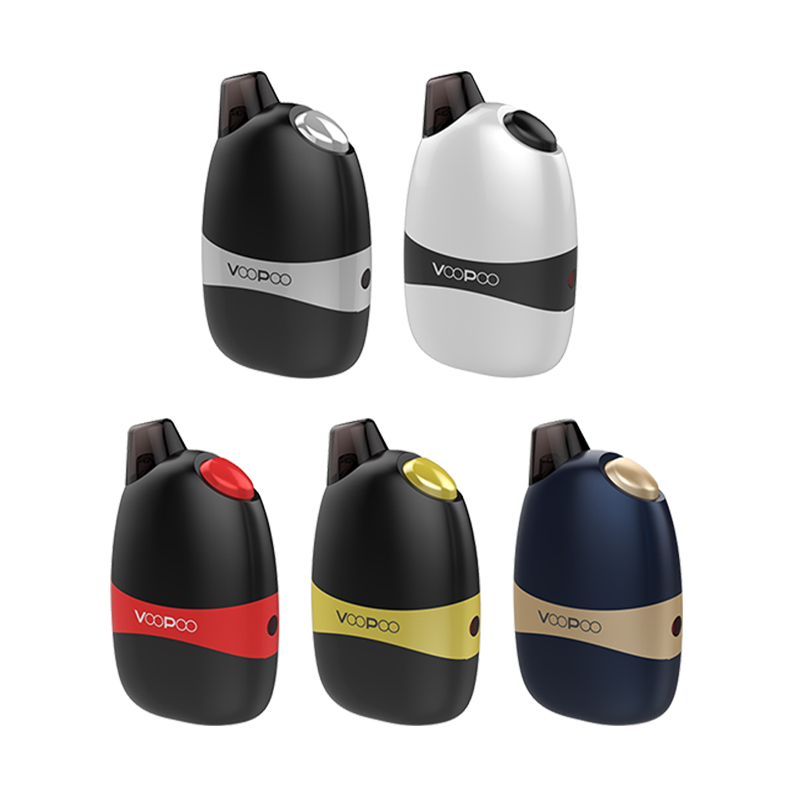 Voopoo Drag series Kit/Mod is a classic and hot vaping devices released in 2017. 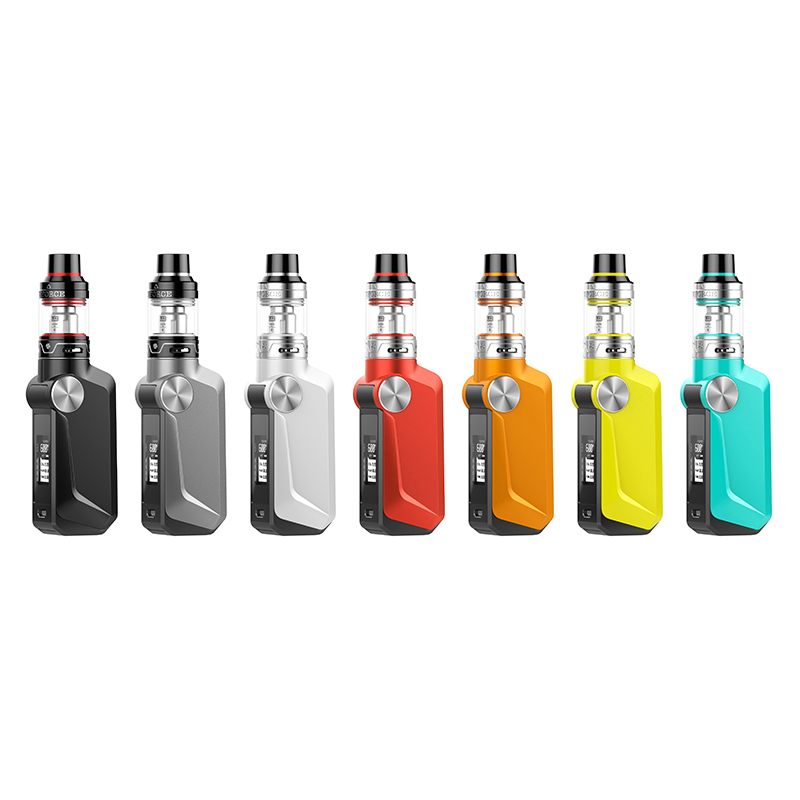 The Gene Chip inside the DRAG offers a full temperature control suite with 157W max power and a firing speed of 0.025 seconds! 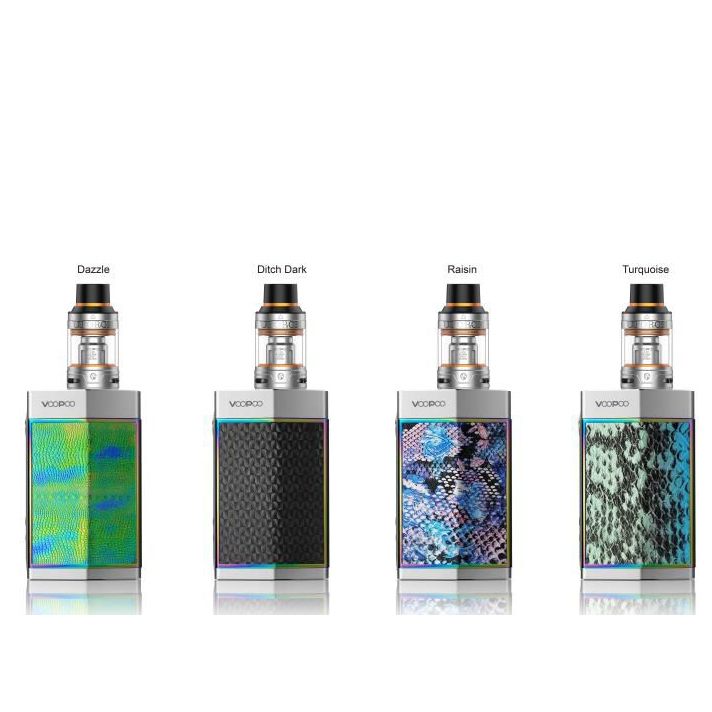 The VooPoo DRAG is a highly efficient variable wattage box mod with a chip efficiency rating of 95% for accurate and reliable power output. 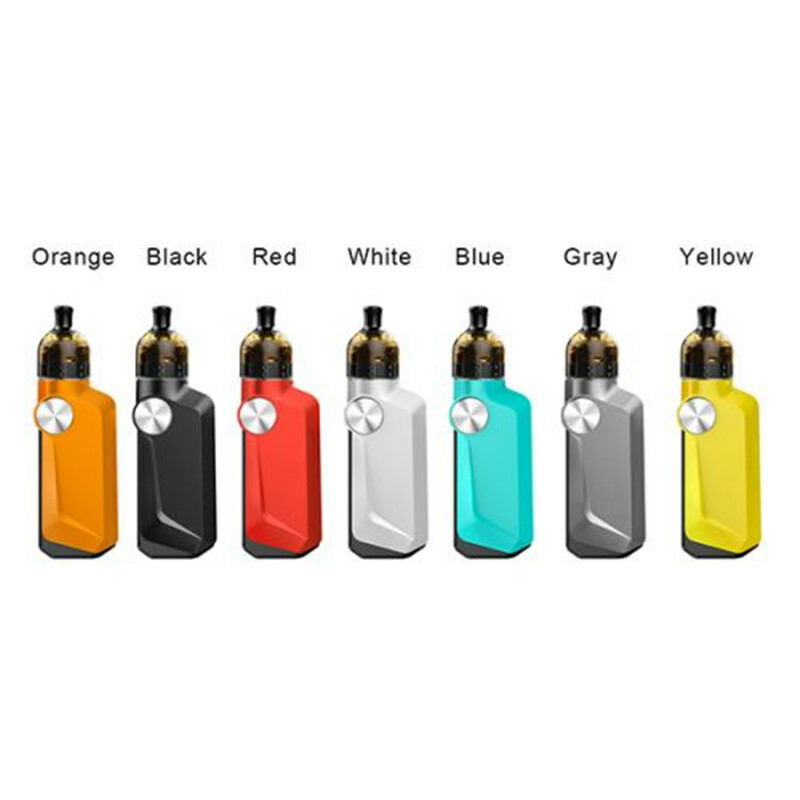 The VooPoo DRAG 157W TC Kit includes an UFORCE Tank, a sub-ohm tank with an upgraded venting system and triple airflow slots for a balanced and tasty inhale. The Gold VooPoo DragKit is ideal for users looking for some serious FORCE and power output with minimal fire delay for that SUPER DRAG!